PUTRAJAYA: Malaysians have taken to social media to express their sorrow for the death of Muhammad Haziq Mohd Tarmizi, who is one of the 50 casualties in the Christchurch shooting. Thousands of condolences were posted on Facebook and Twitter. Nur Raihan Mohamed was one of those who had expressed their condolences to Haziq's family. She wrote: "Innalillah... such a heartbreaking story:sob:.. deepest condolences to the family... May Allah grant him the highest ranks of Jannah..."
For Tania Rengaswamy, she posted: "A young bright innocent child is dead for reasons that he might never understand..my heart goes out to his family, this is extremely crippling..such act of hate should never happen ever again.. To anyone, anywhere at anytime.. Preach love not hate.."
"My deepest condolences to his family, and to the families of all the victims. May they find strength to cope in this difficult time, and may the victims rest in peace," said Po-Wen Tan in her post. All of these comments were posted on NST Online's Facebook page. Initially reported as missing following the terror attack Christchurch last Friday, authorities including Wisma Putra yesterday confirmed that the young Malaysian was killed in the shooting. The Malaysian Government conveyed its heartfelt condolences through the Foreign Ministry to Haziq's family. Minister in the Prime Minister's Department Datuk Seri Dr Mujahid Yusof Rawa would be flying to Christchurch to represent the government in giving support to the Malaysians affected by this tragic incident. 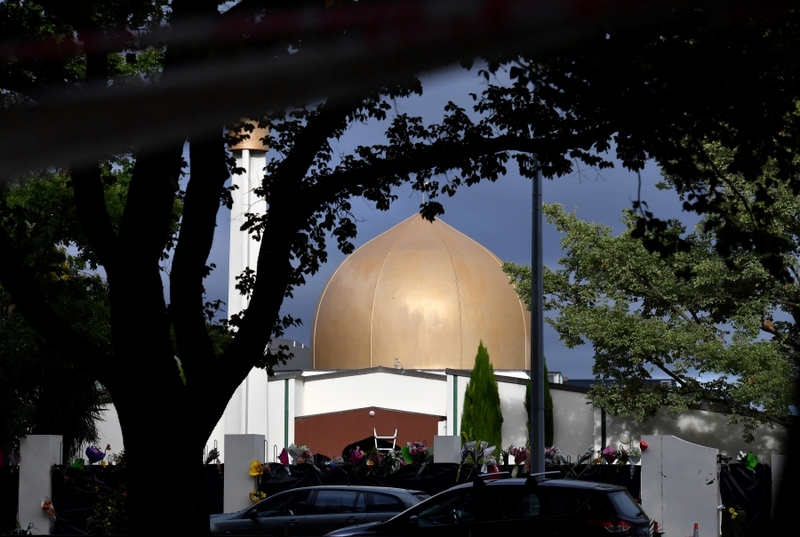 On March 15, gunmen stormed two mosques in Christchurch and killed 50 worshippers.